2018 was a life-changing year for the Chris & DJ. Chris started out the year in Prague and ended up the year with a new son. DJ started the year with a new son and by the end of the year, he ended up at Chris’s house to talk about the joys of fatherhood, craft beer, and their many adventures in 2018. 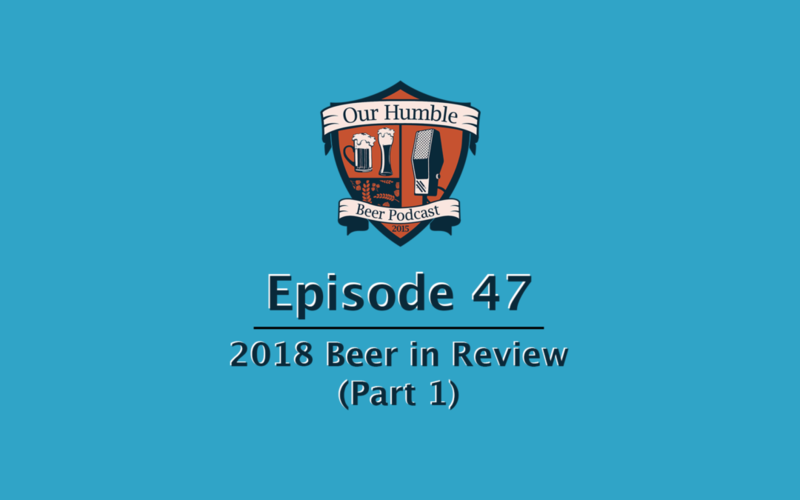 So sit back and enjoy this year’s “Beer in Review” as Chris & DJ revel in a year of great beer and life.